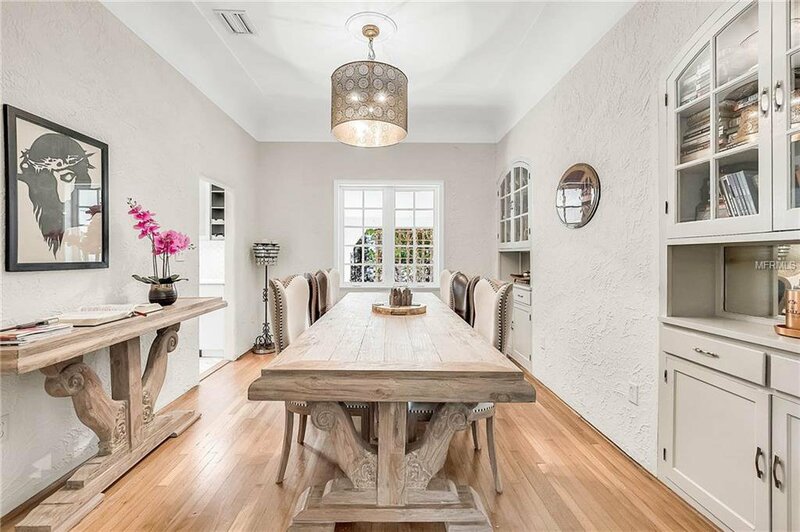 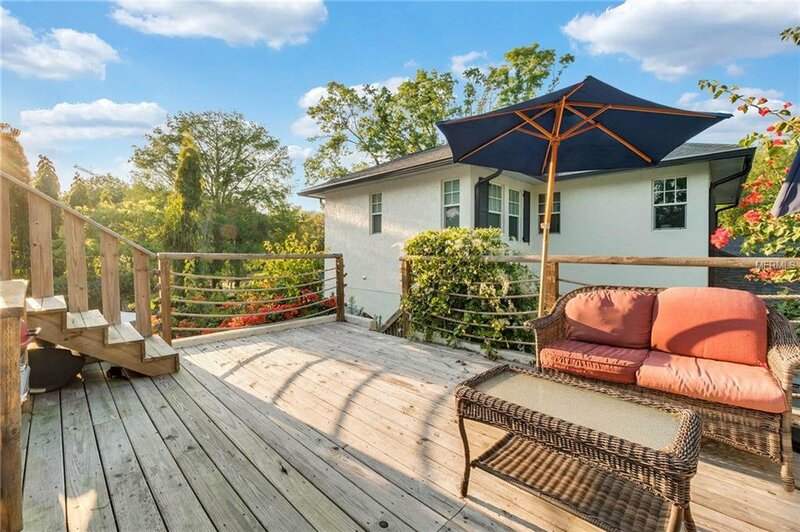 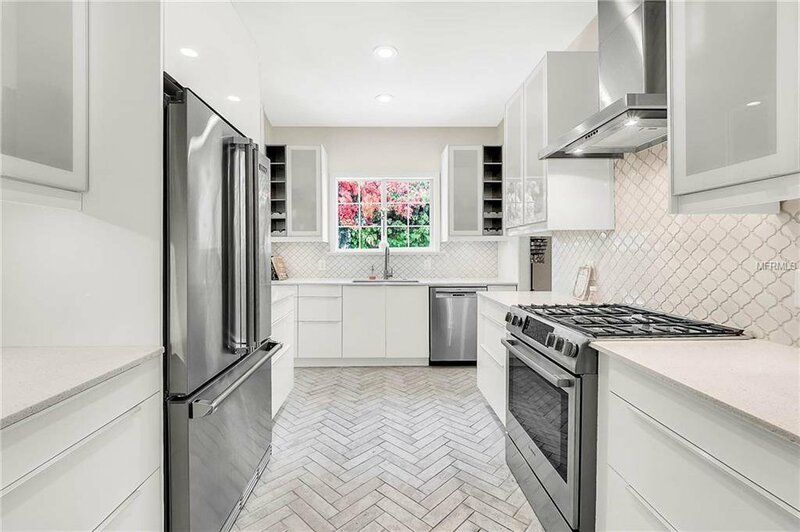 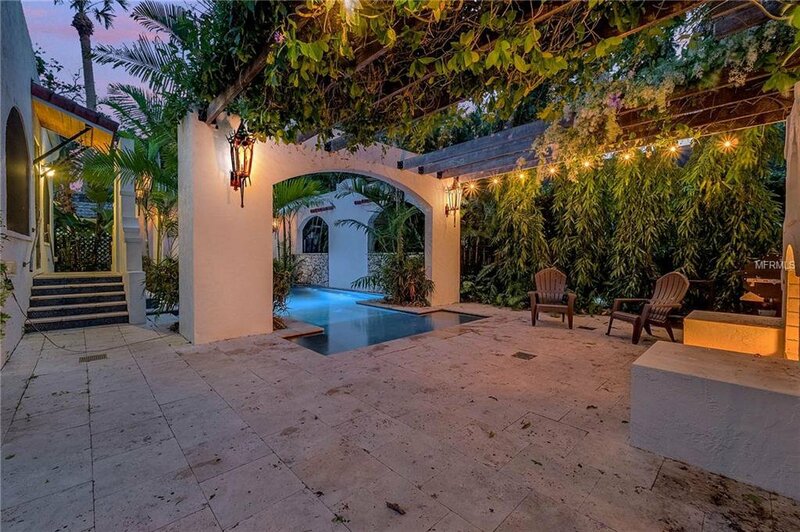 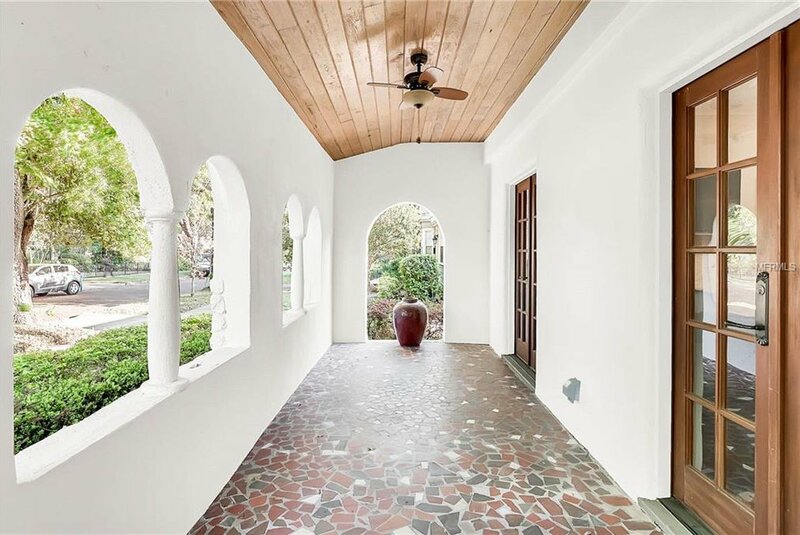 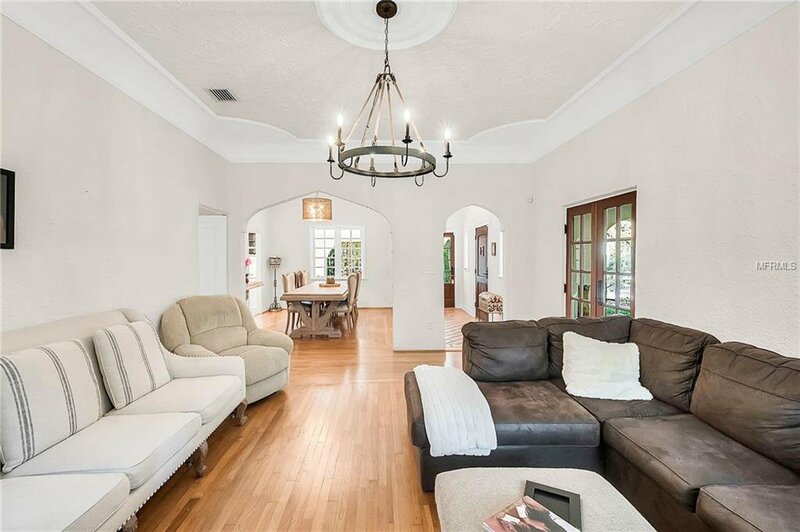 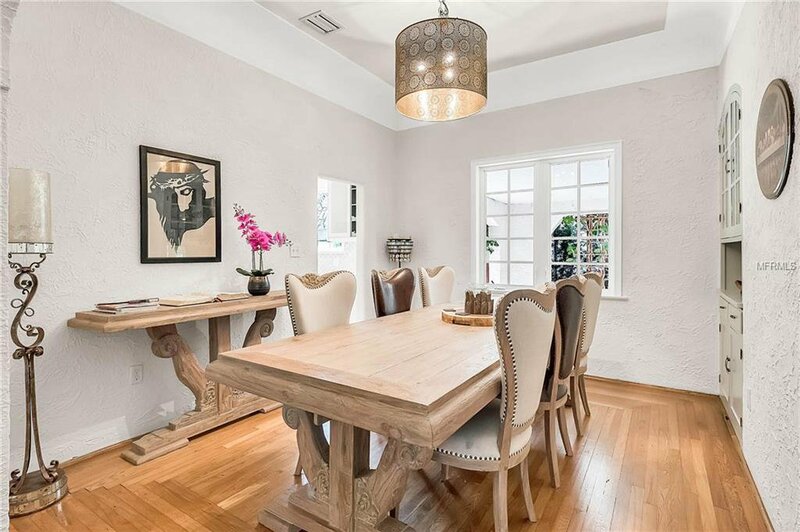 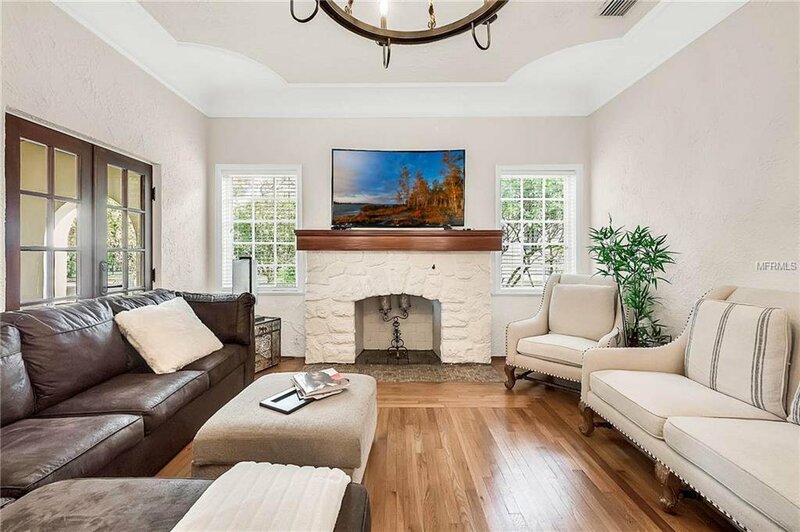 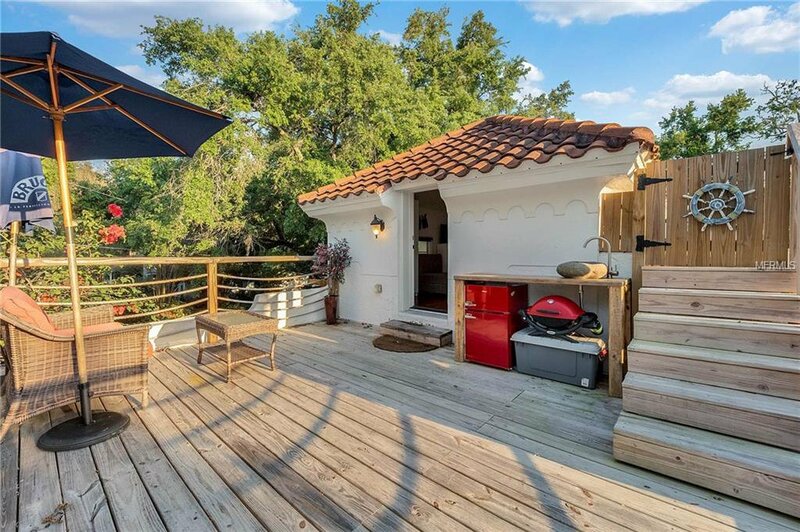 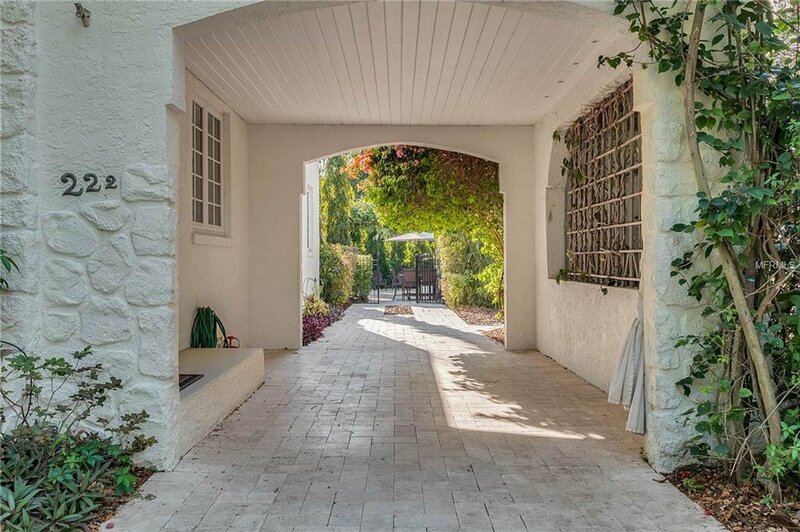 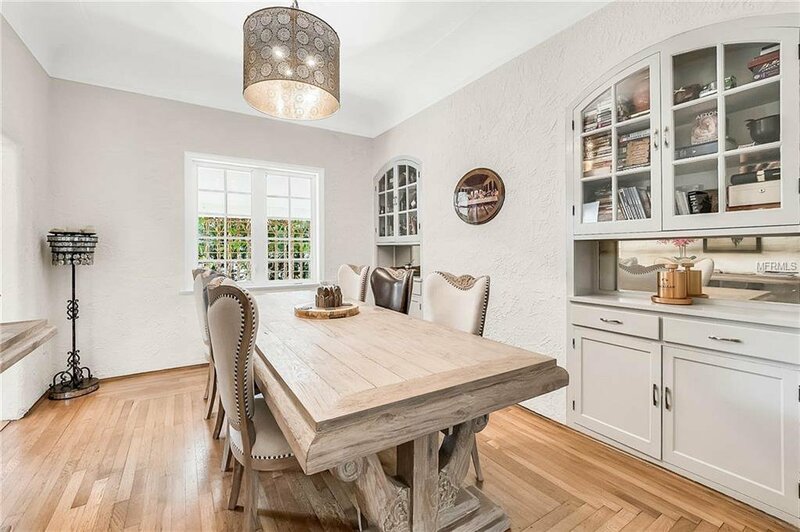 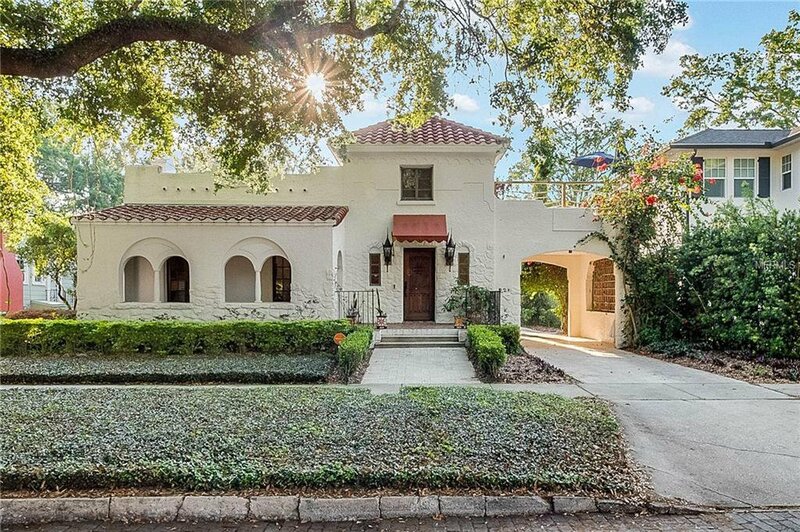 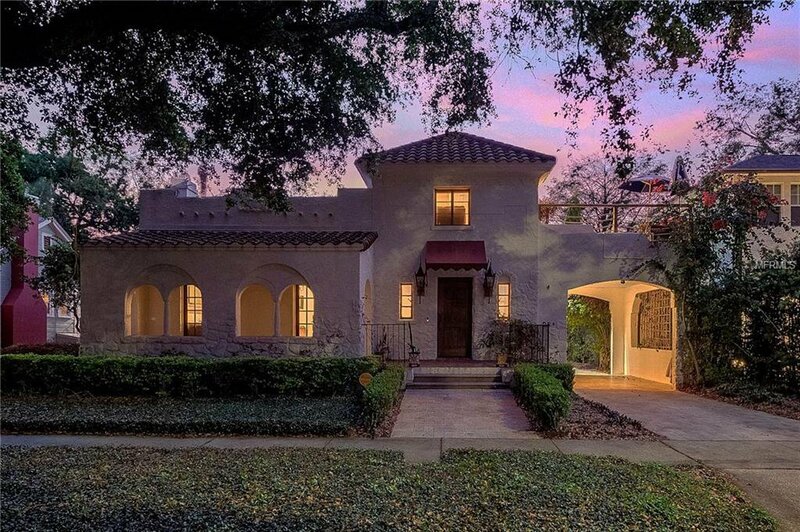 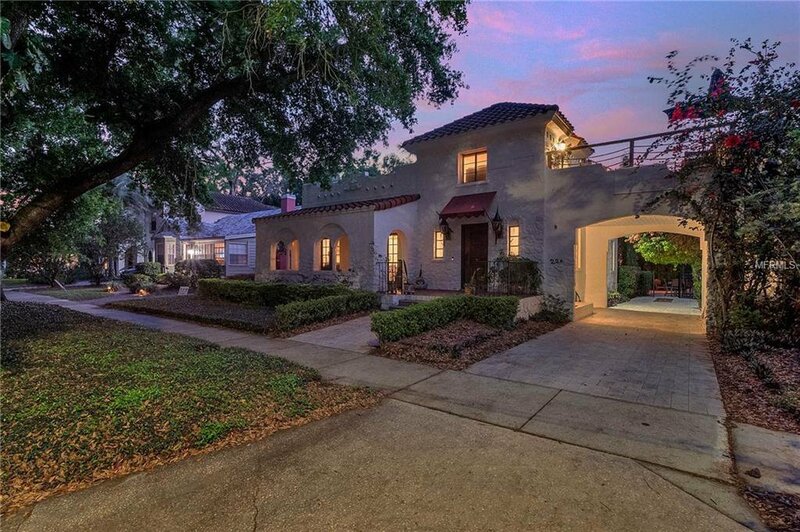 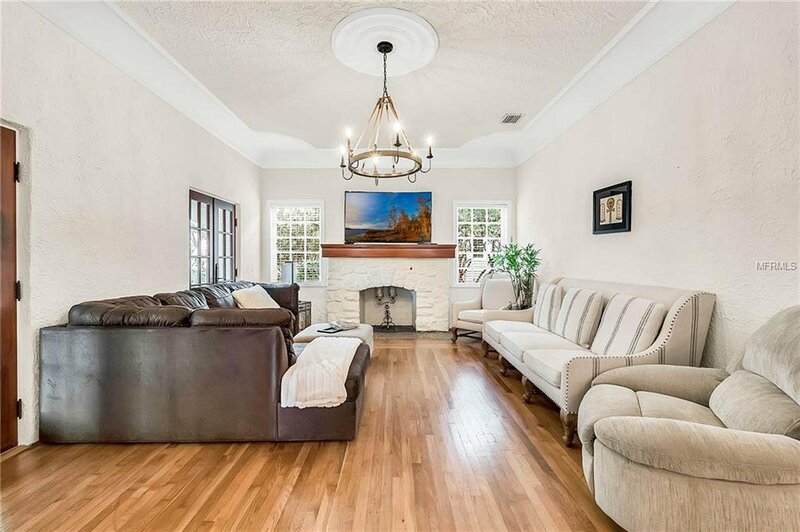 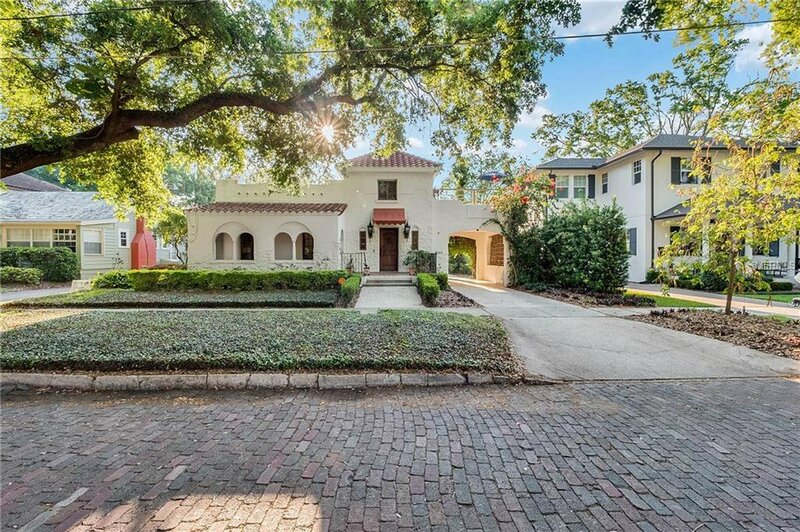 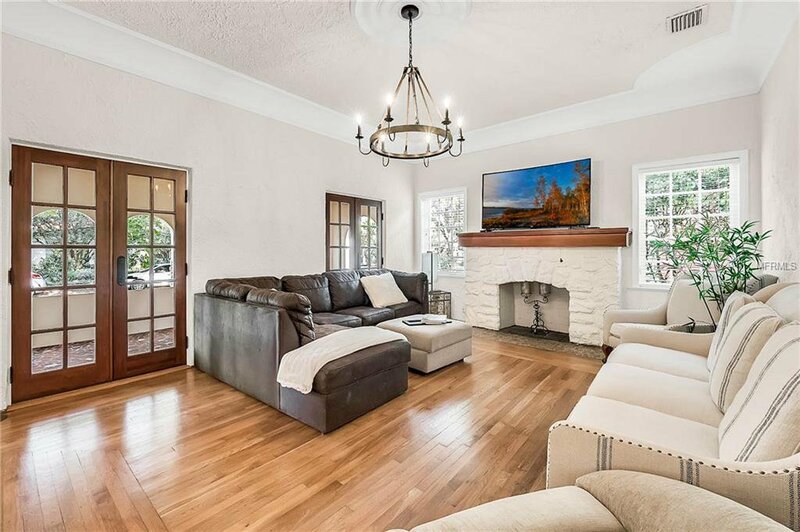 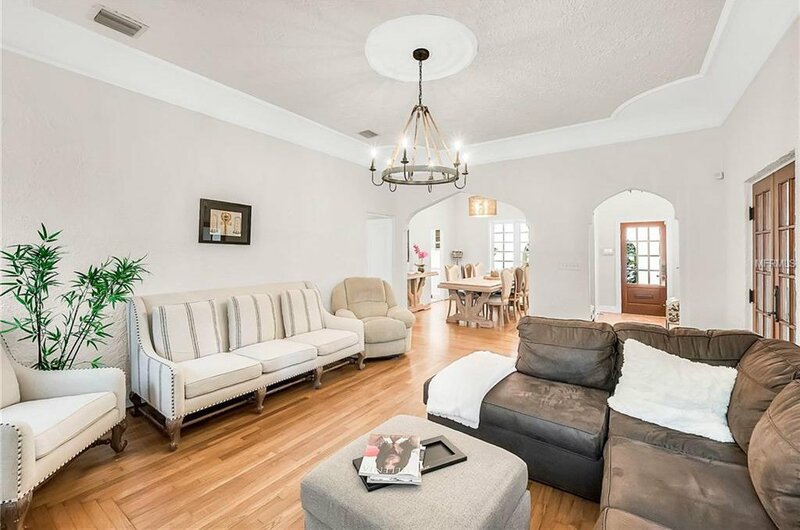 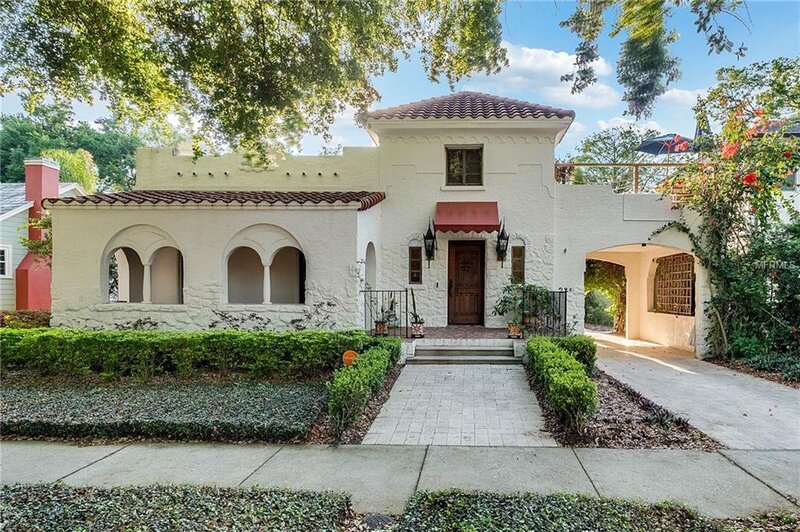 Located in the sought after Thornton Park neighborhood, 222 Thornton Lane is an iconic Downtown Orlando historic home built in 1925 and meticulously cared for. 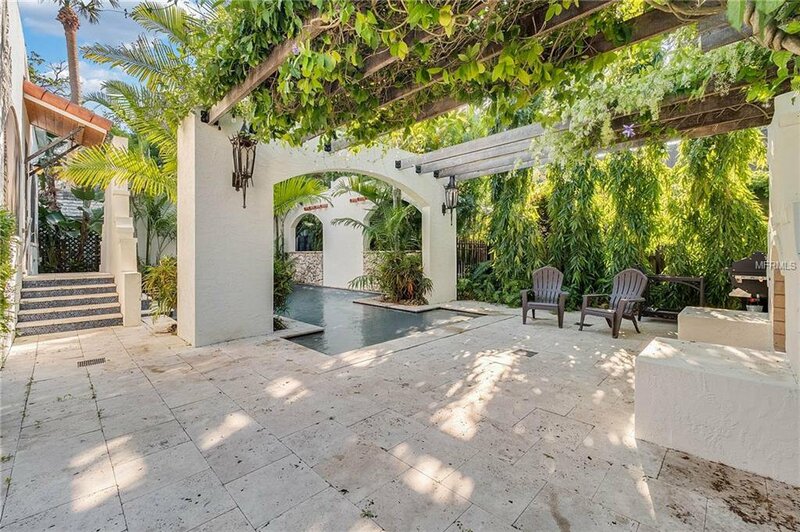 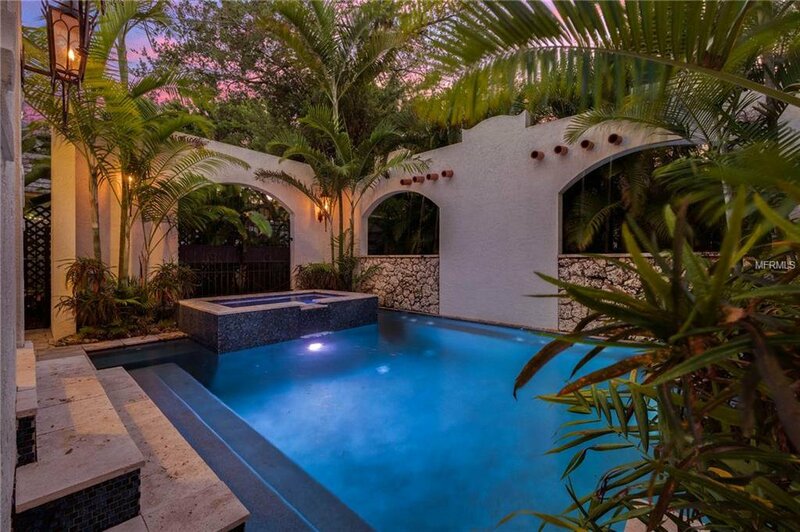 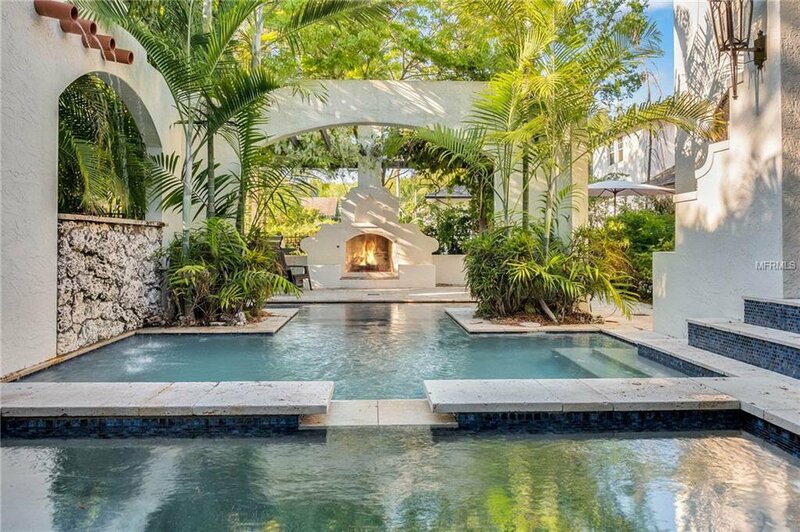 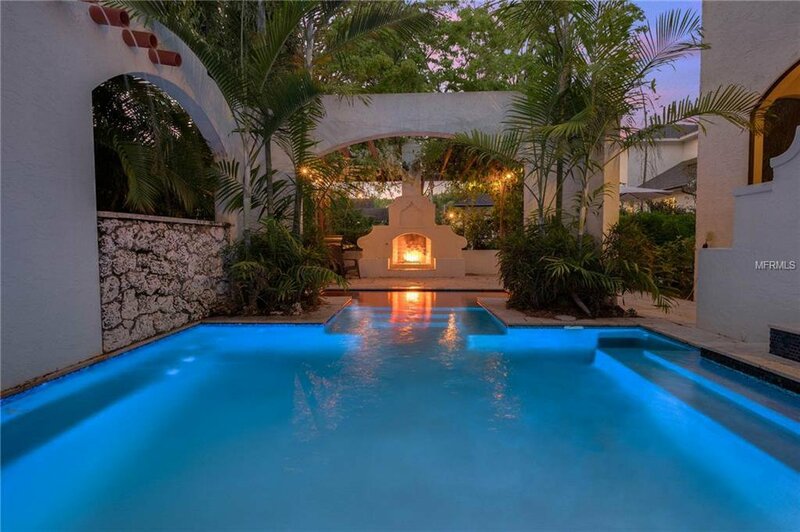 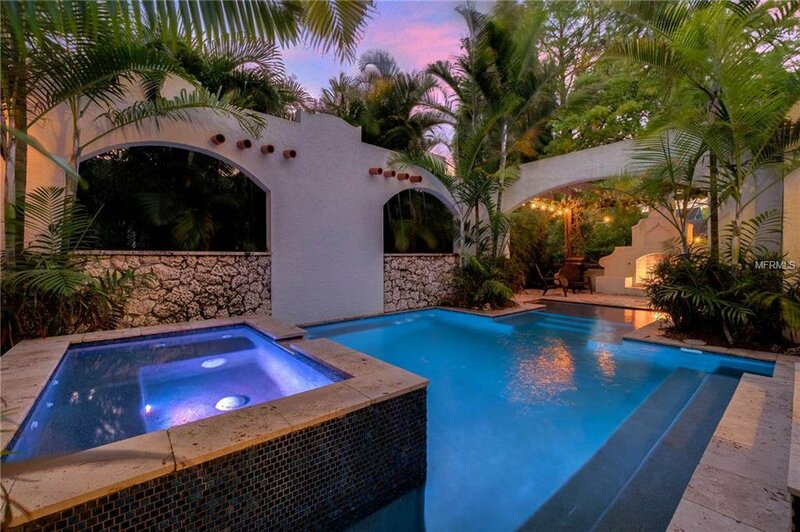 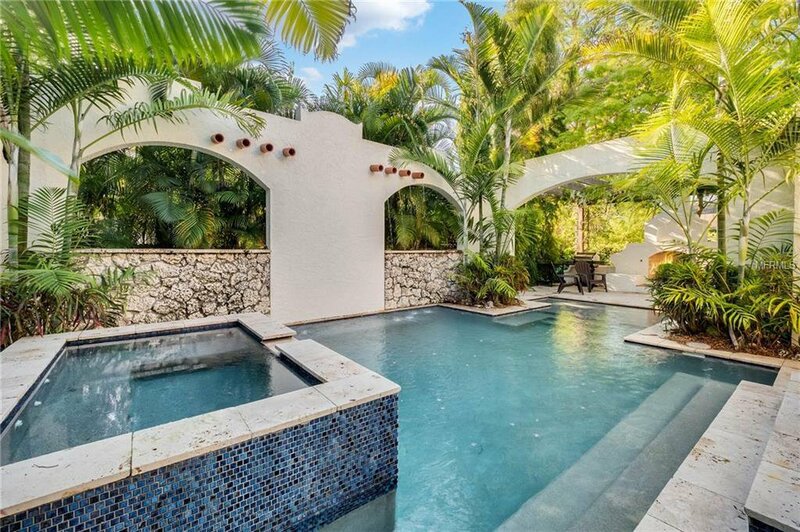 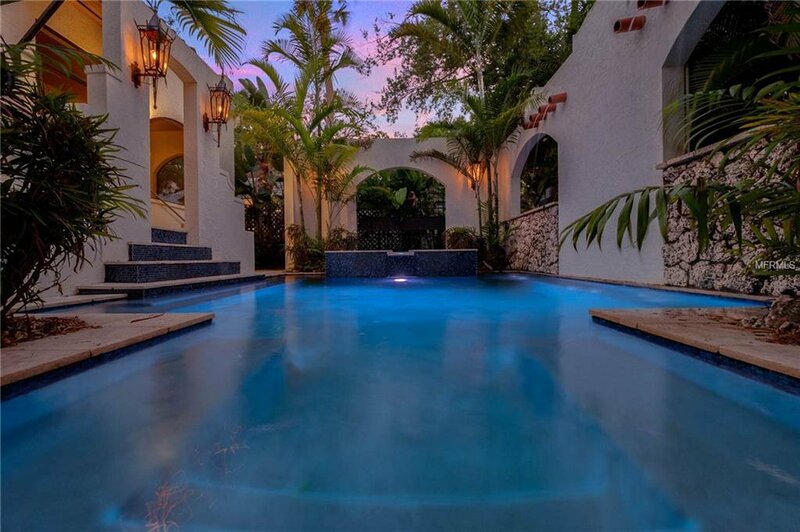 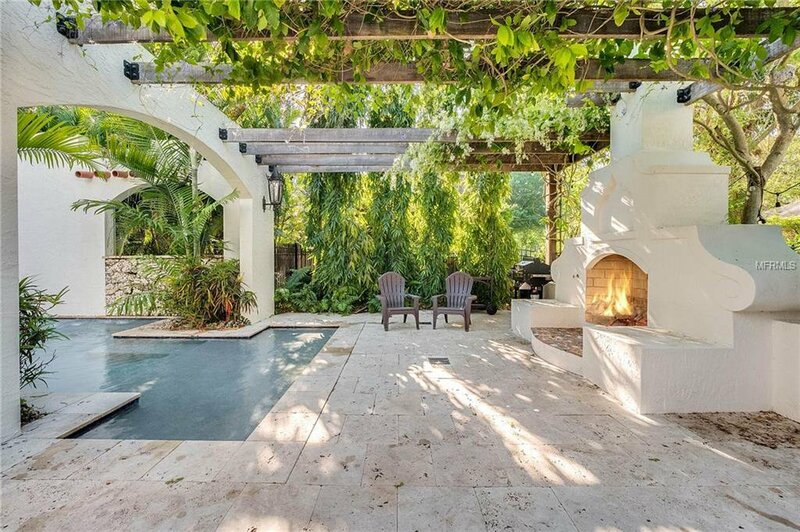 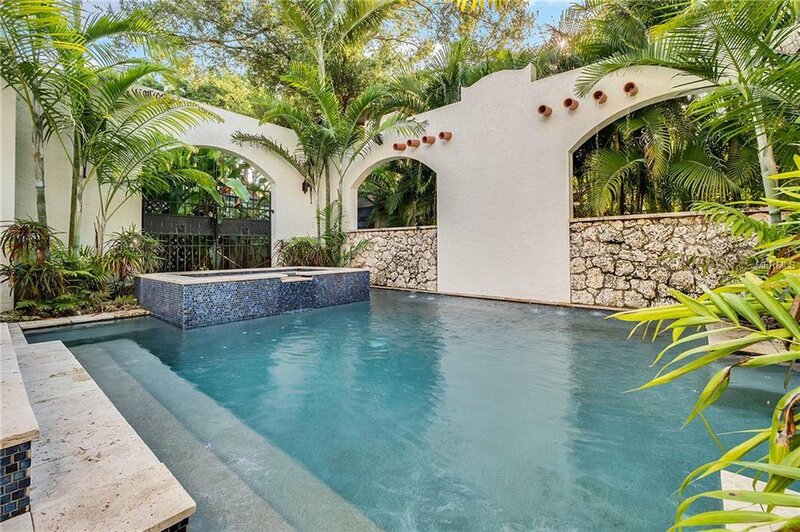 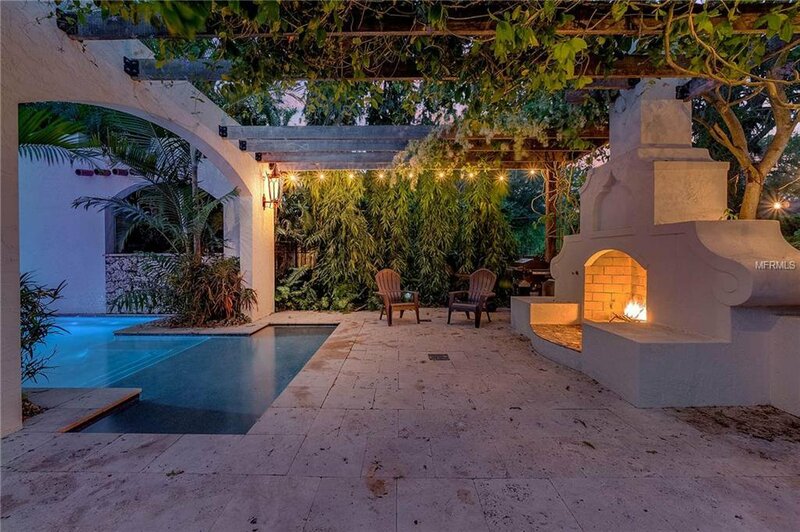 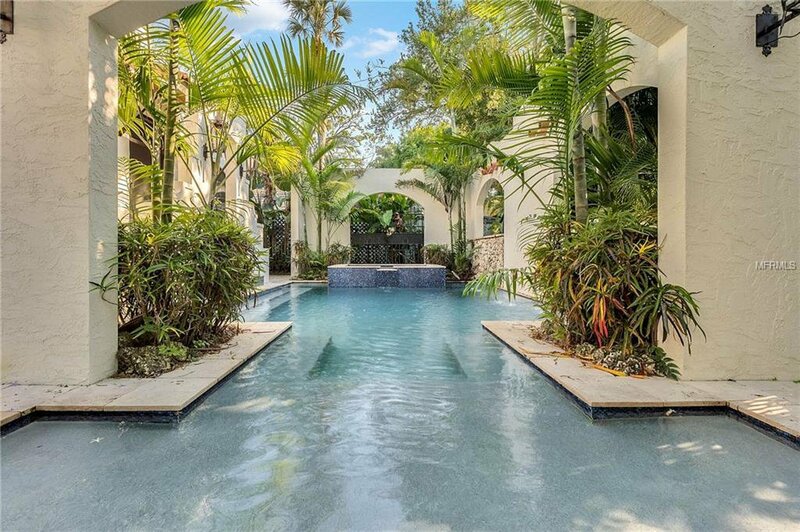 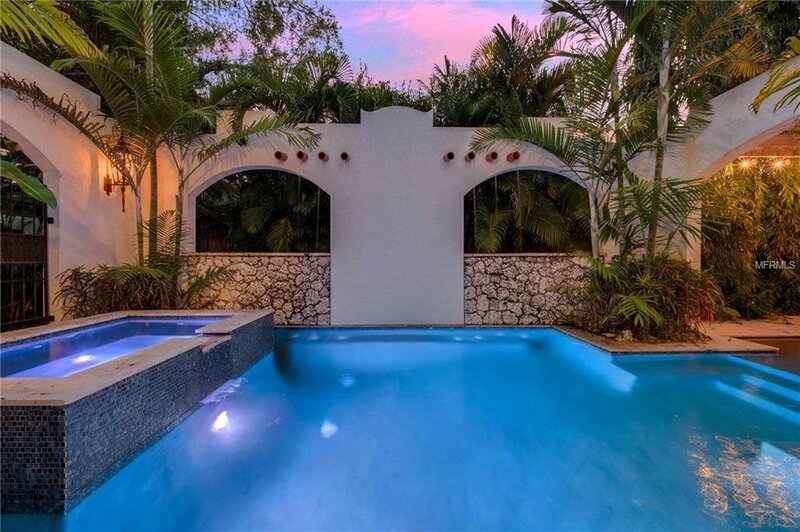 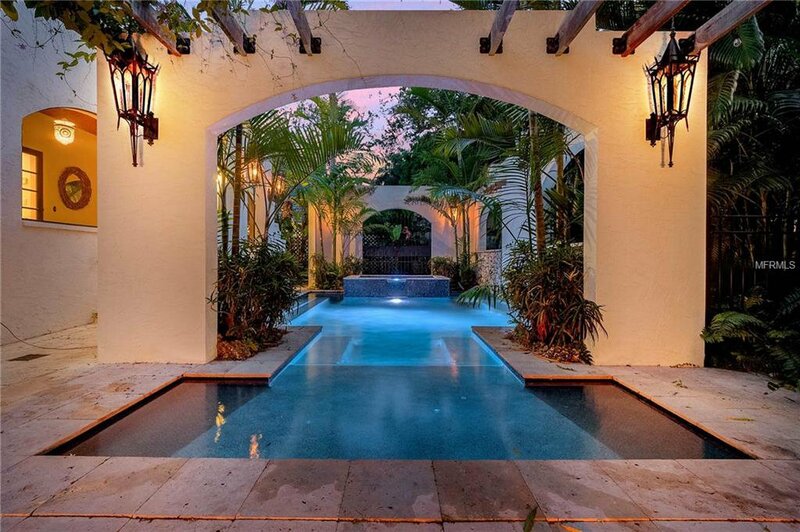 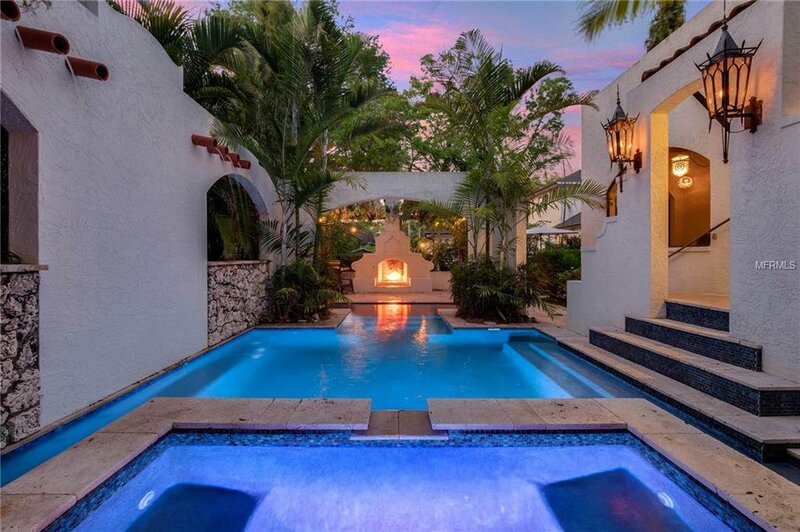 The backyard is a secluded and private resort-style living space completed in 2014 that includes a saltwater pool, jacuzzi, water features, tropical landscaping, travertine tile, gas fire place, BBQ, pergola and MORE! 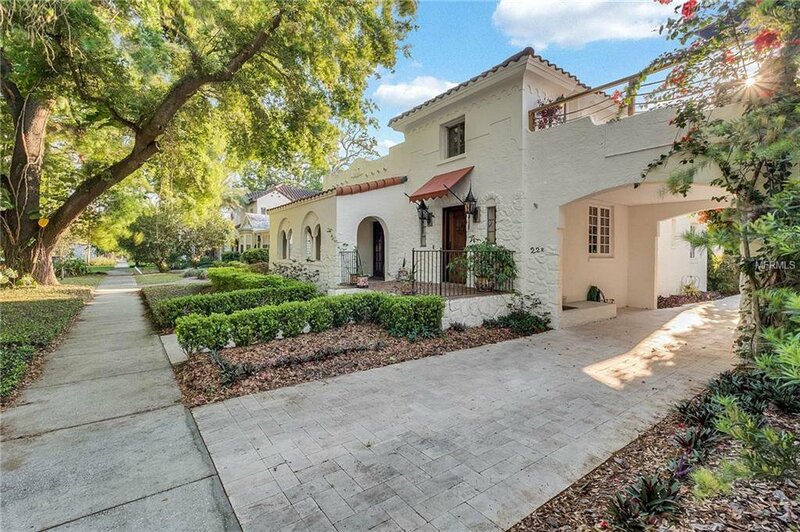 Owners and their guests will enjoy the short walk to local restaurants, the Dr. Philips Center and Lake Eola. 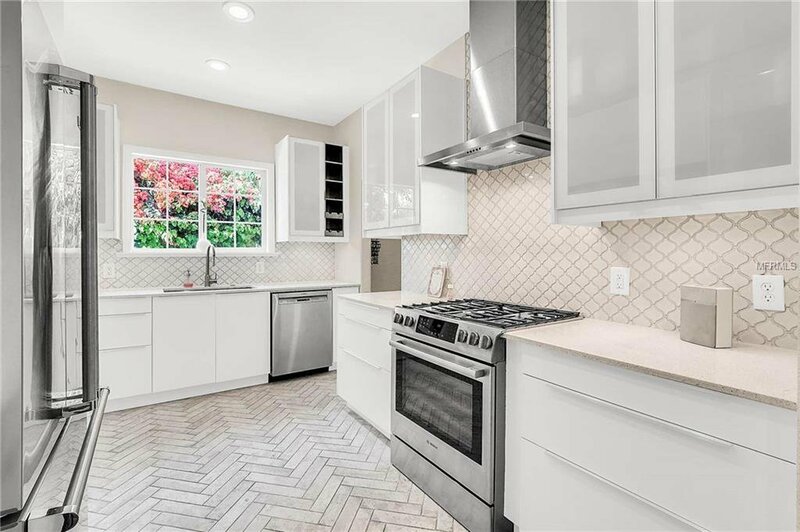 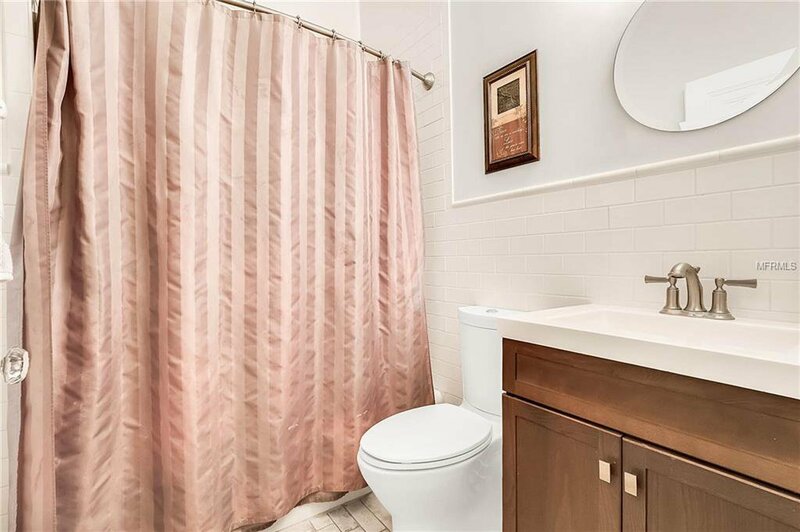 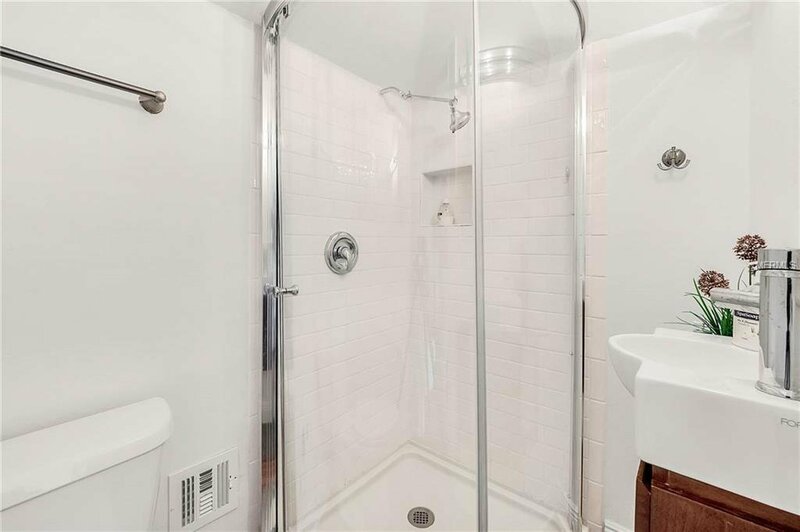 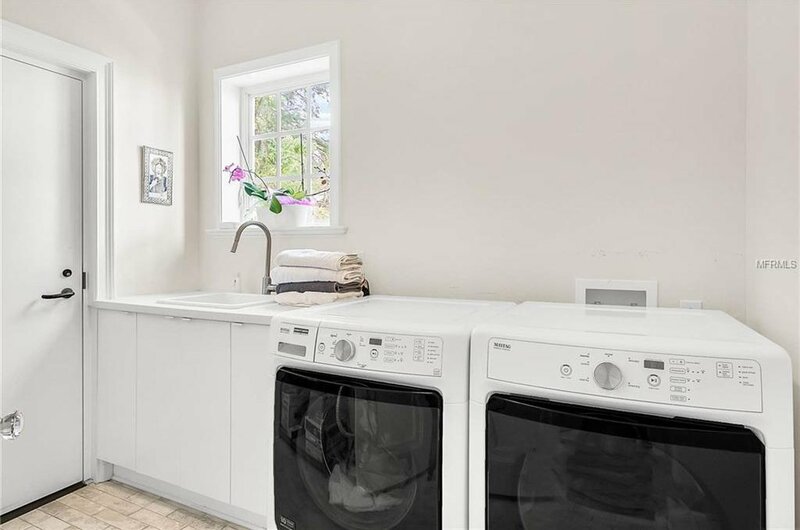 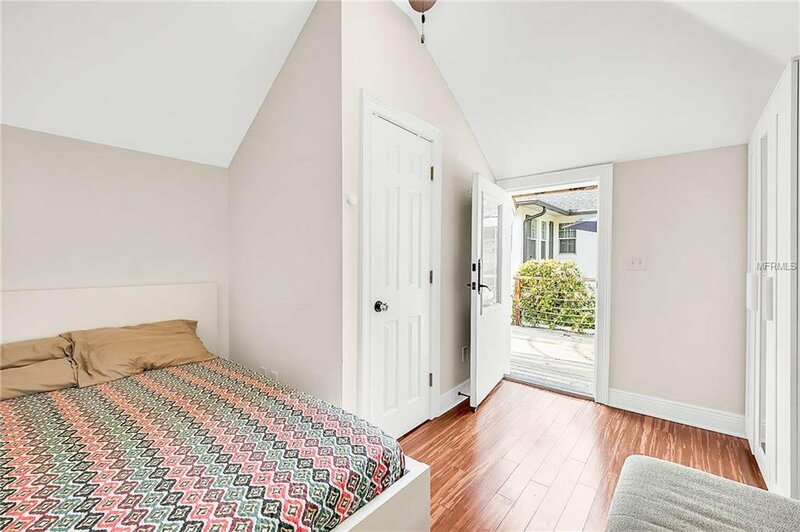 While many of the historical features have been retained, this home is updated for modern convenience. 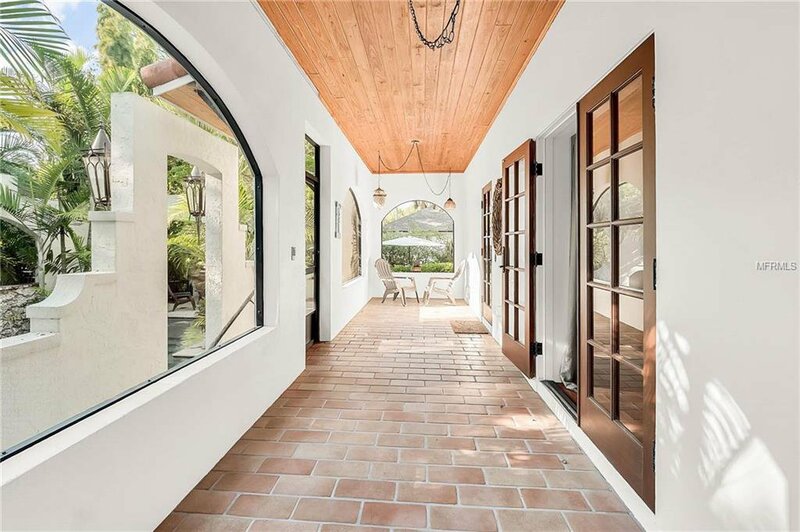 Entering the arched solid-wood front door, you'll immediately be impressed with original heart of pine hardwood floors that feature an aged patina finish. 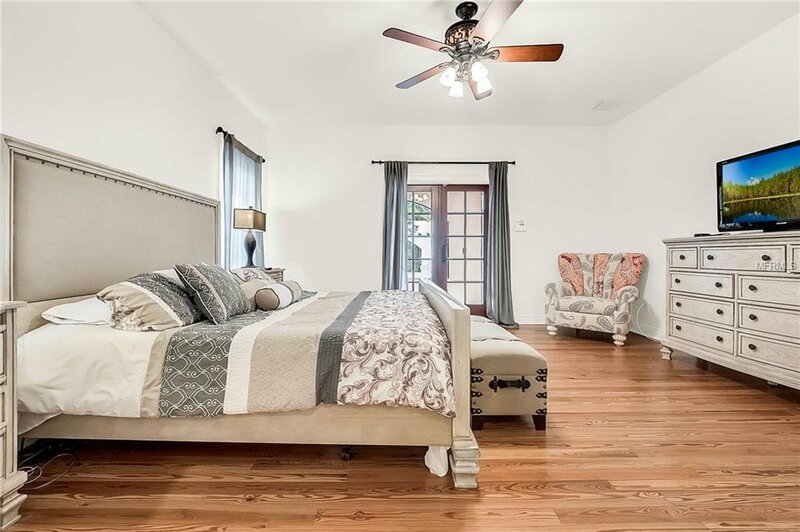 Plaster walls, crown moulding, double french doors, artistic ceiling medallions, and glass door knobs are just a few of the historical elements you'll enjoy. 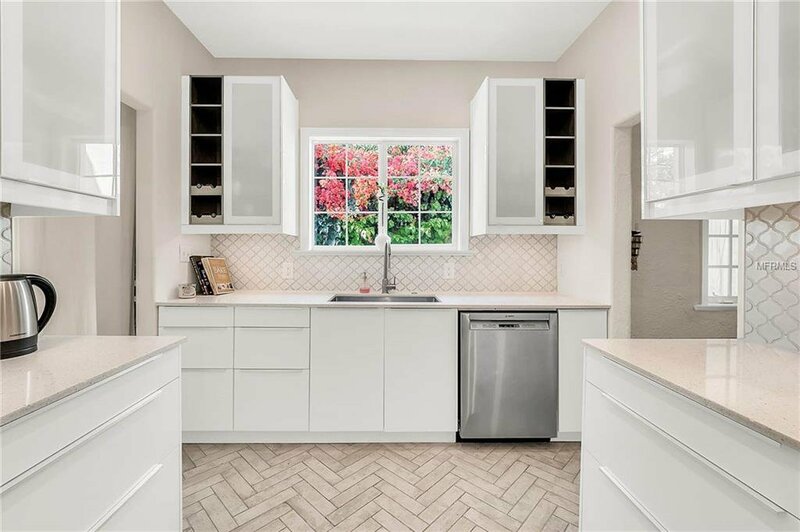 Cook like a chef in the updated gourmet kitchen with professional grade Viking® refrigerator, Bosch® gas stove and dishwasher, and spacious pantry, all finished off with a glass tile backsplash, chevron pattern ceramic floor tile, and a picture window that overlooks a blossoming bougainvillea. 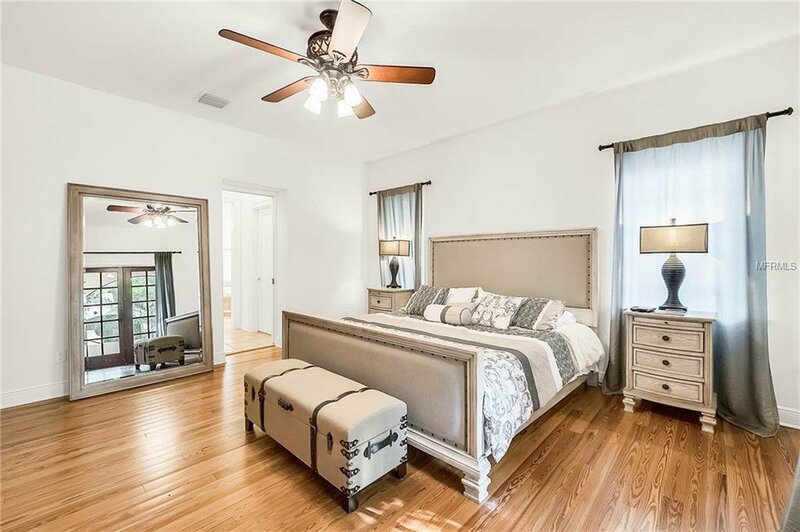 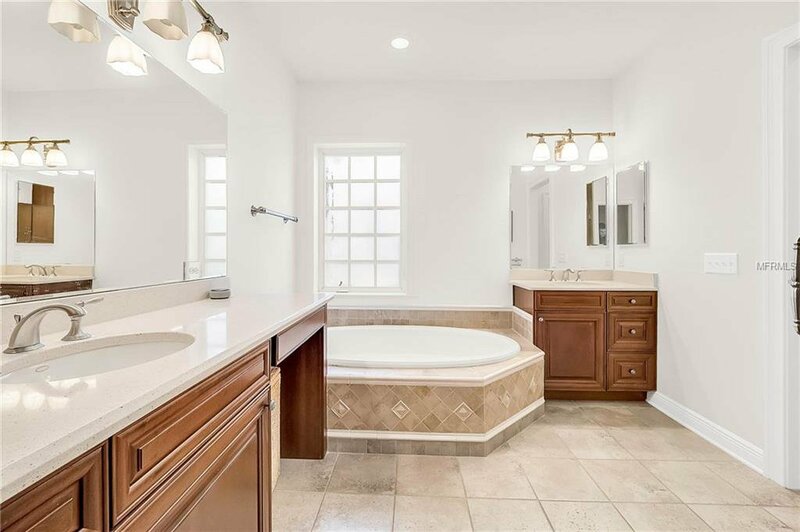 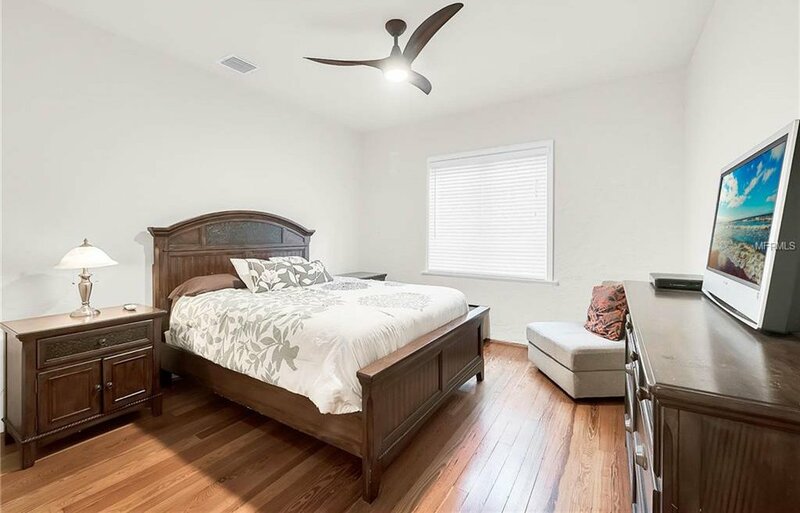 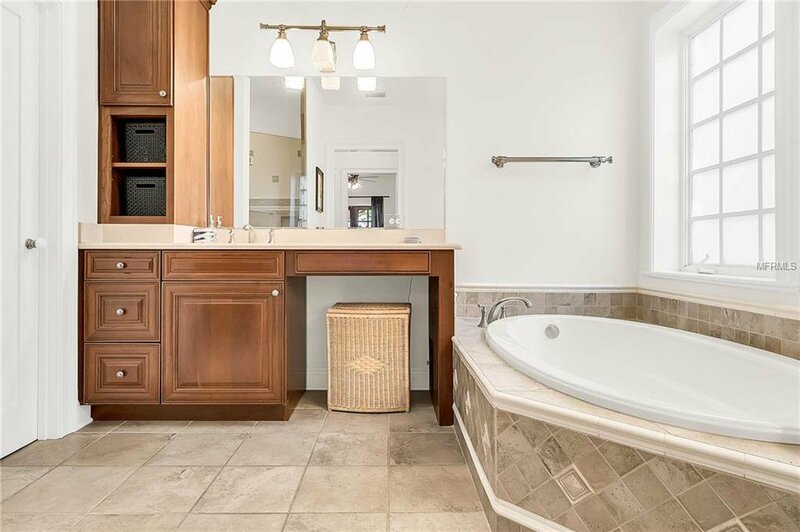 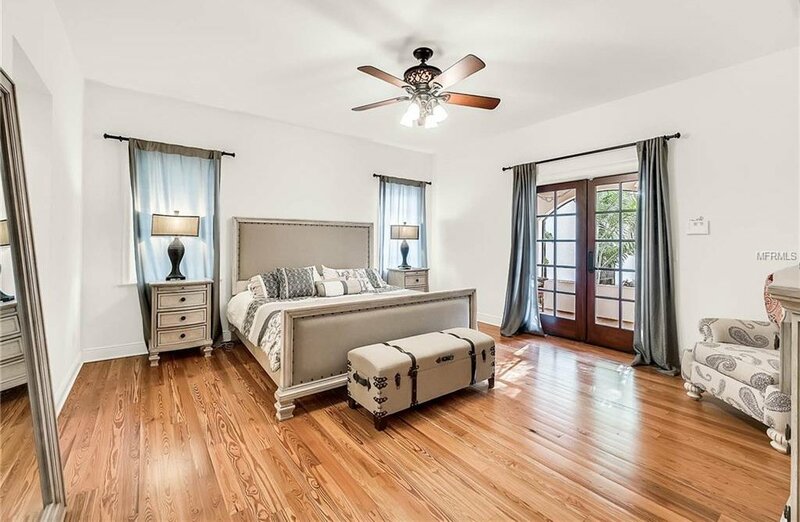 The master suite is spacious with two walk-in closets, a spa-style tub, walk-in shower, dual vanities, plus a private entrance onto the screened back patio overlooking the pool. 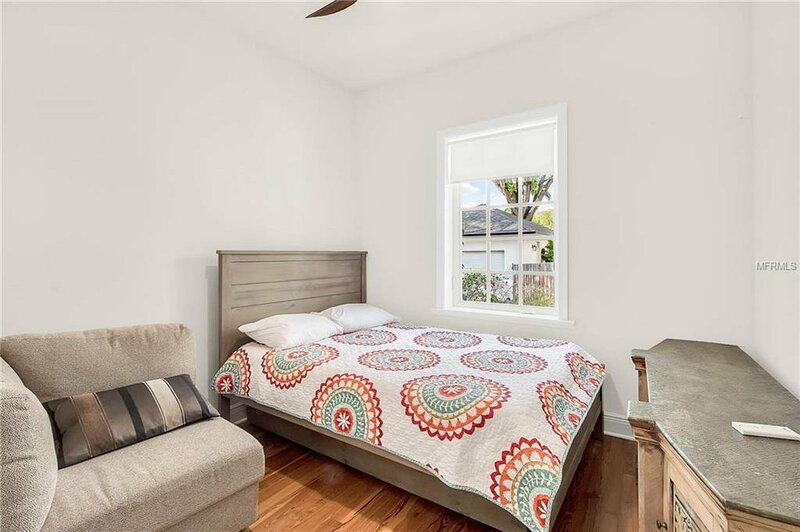 Owners will enjoy the flexibility of the separate 1 bed, 1 bath guest suite with a private entrance, entertaining deck, and views of Downtown Orlando.